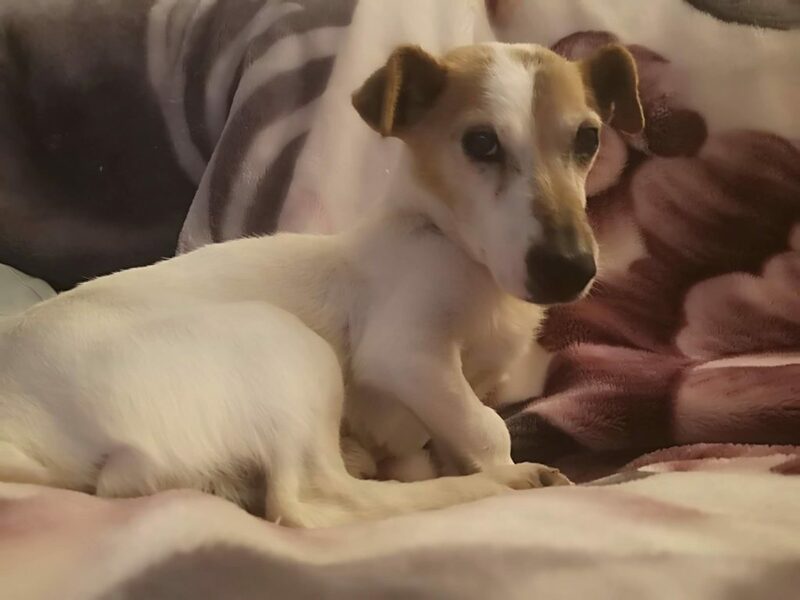 Little Dex came from the pound a couple of weeks ago, very underweight, he had a large cyst on his side, an enlarged prostate and bad dental health, as you can see from the photo Dex is feeling and looking much better now, and is enjoying every minute of his new found comforts. He sleeps most of the day and all night, is house trained and just loves his food. If you think you could offer Dex a nice warm comfy indoor retirement home then get in touch.